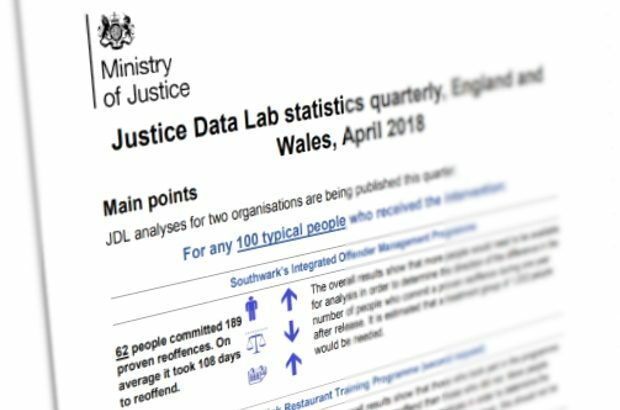 The Justice Data Lab supports rehabilitation organisations by providing evidence helping them understand their effectiveness at reducing reoffending in a secure and transparent manner. The police are in a tricky position. 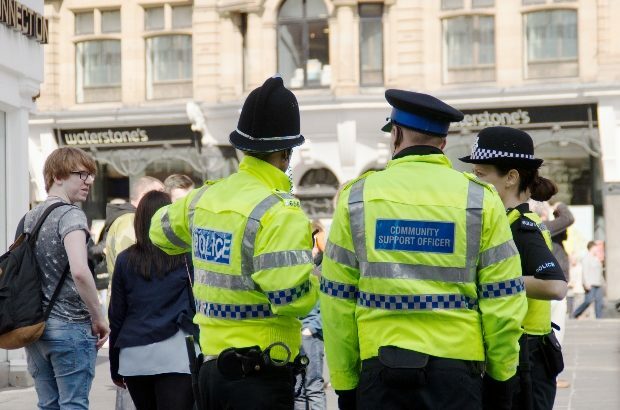 When crime rates go down it is often claimed as a success for great policing. When they go up we can become socio-economic commentators, blaming the bad news on the economy, unemployment or the rise of digital technology. We can’t have it both ways!